The Paris trip was very nice. 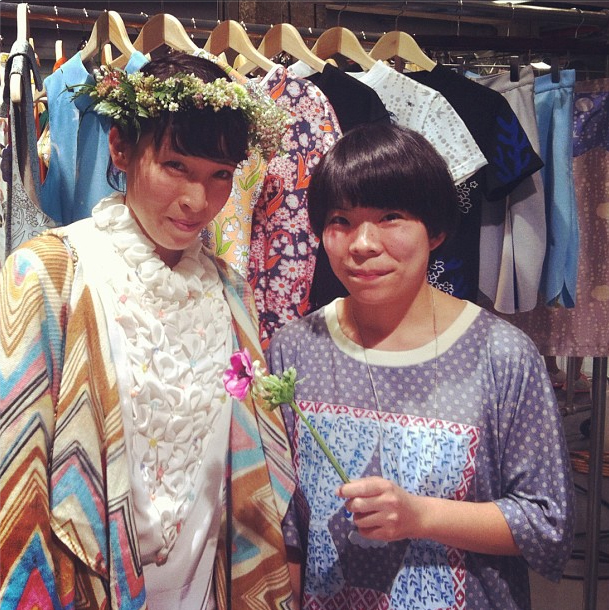 migh-T's SS13 collection was shown at Capsule show. The show moved this season to the South of the river. The building was like a ship floating in the river. 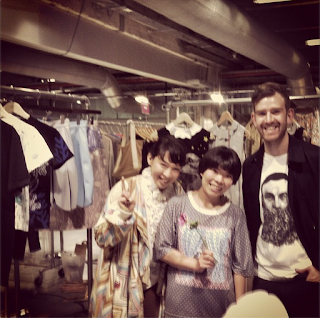 We also had special guests, Yukimi and Fred from Little Dragon. They came all the way through a typical fashion week traffic jam between their crazy schedule! Always great to see them! Such an unique and inspirational band! Yukimi seriously liked the new stuff.. I can't wait to see her wearing them on stage. Yukimi's Paris Fashion Week report here. We also have a very exciting project together coming up later in the year! The new SS13 collection "The Sky & The Sea" is up on the website now.